Jorgina Sunn is on the shortlist for Samara Canada's Everyday Political Citizen award. The award celebrates "reconnecting citizens to politics, increasing civic engagement and a more positive public life in Canada." It's been a long road for Jorgina Sunn. A former gang member, Sunn was once locked in a lifestyle of violence and addiction. 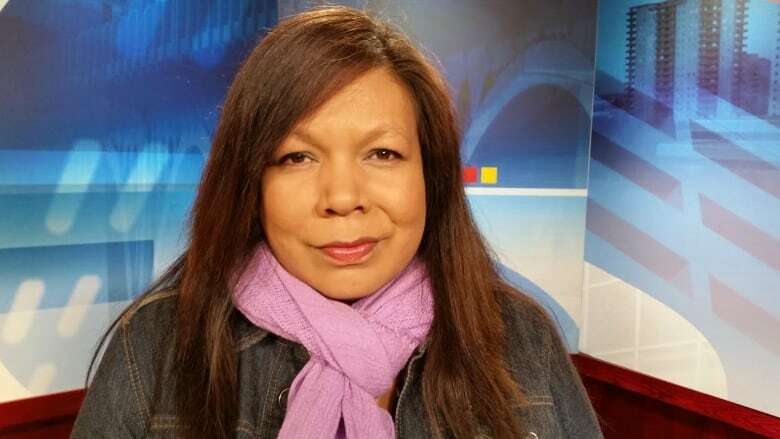 Originally from the Paul Band First Nation, she now works with STR 8UP, a Saskatoon group that works with former gang members, along with a number of other anti-poverty groups. Now, she's being honoured for her work. Sunn is on the shortlist for Samara Canada's Everyday Political Citizen award. The award celebrates "reconnecting citizens to politics, increasing civic engagement and a more positive public life in Canada." "I was very surprised," said Sunn. "Very overwhelmed and also very honoured." Sunn was nominated for the award by Saskatoon City Councillor Charlie Clark. Clark said he was impressed by her story. "The place that she's come from, and the very hard, hard work that she's doing," said Clark. "Not just to heal herself, but to offer support and care for so many other people." Other than Sunn's work with people trying to leave the gang lifestyle, she has also become an accomplished speaker, talking to groups across the province about poverty and the importance of living a good life. "I've had many powerful mentors in my life in the last five years who have taught me to speak up, to stand up and to say this is not right, and we need to start talking about this." Sunn has recently been awarded the Congress of Aboriginal Peoples Aboriginal Order of Canada. She also plans to enrol in law school. "It's sort of the next logical step, to see how the laws are set up," she said. "Having been on one side, to move over to the other side will hopefully inspire other people who think 'This isn't possible.'"